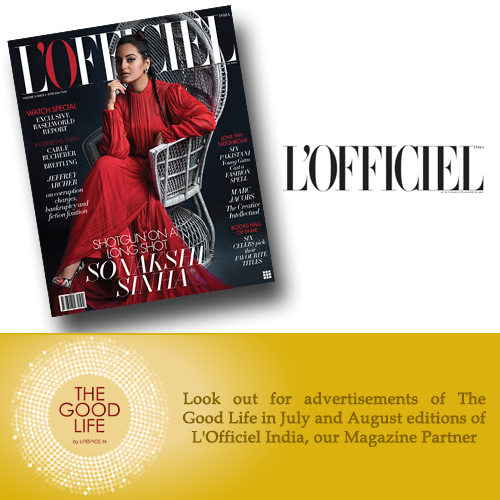 French magazine L’Officiel has been a powerful global voice in fashion since nearly 100 years. The only couture magazine in the world, it is the go-to bible for style aficionados. The magazine is celebrating 15th year of its Indian operations this year.